It's important to explain the mission! 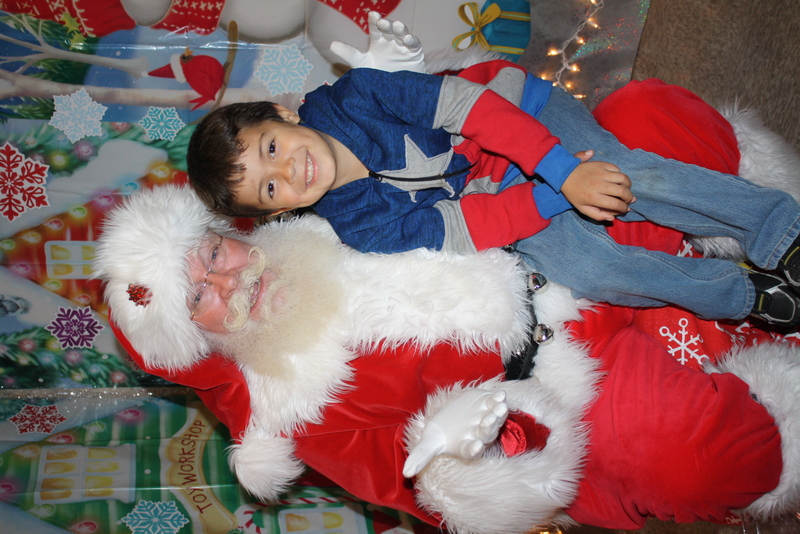 Santa Claus, aka "Santa True", brings the Fun and Christmas magic. He has over 30+ years of storytelling experience, and loves making folks smile with his singing, storytelling, and truly interactive style. If you are looking for a warm, hi-energy, professional PERFORMING Santa, well versed in the Lore of Christmas, you should contact him today! 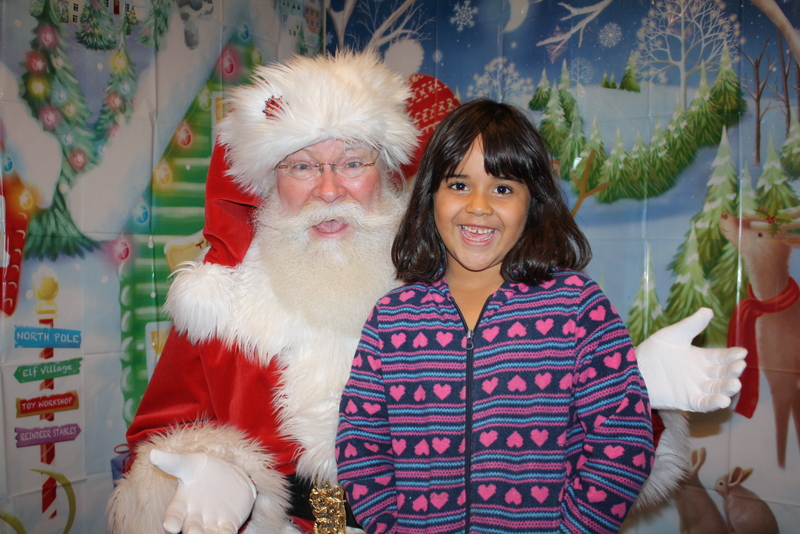 Santa True is a nationally known Christmas Performance Instructor. 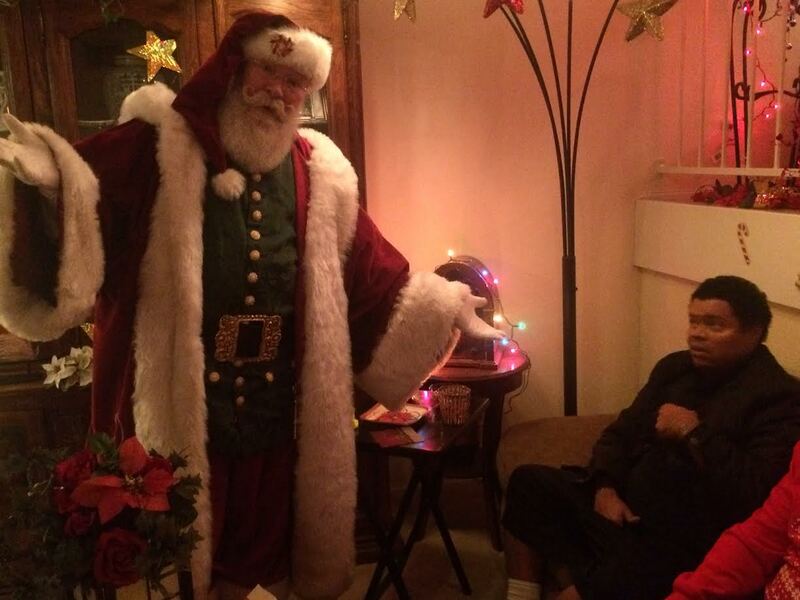 You've seen him in commercials, at home visits, parades, photo events, social media and all sort of creative events. And at some great pro-bono events! 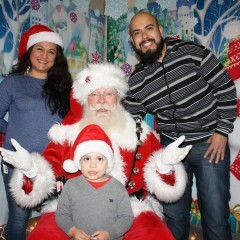 This year we decided to surprise our little one with a surprise visit from Santa in our new home. 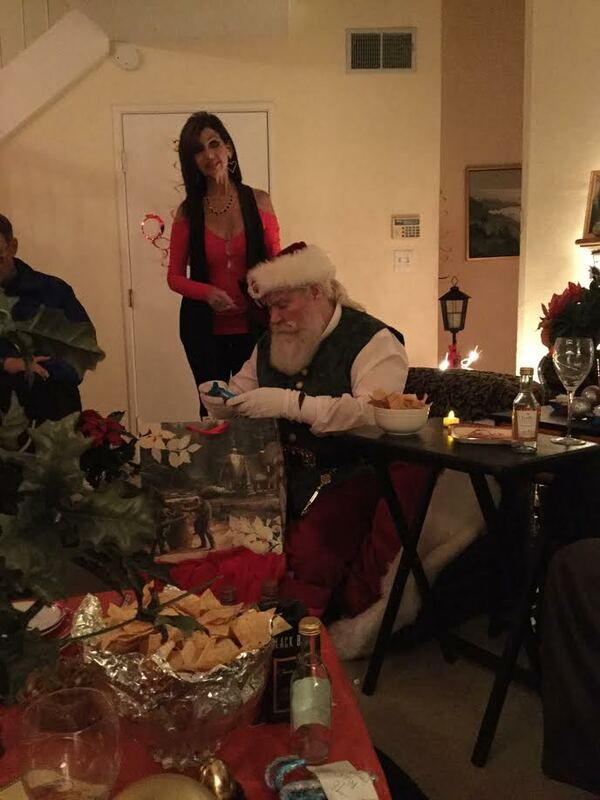 Not only did he have her stunned in amazement, he also had all of the adults not wanting to leave the room and participating in singing the songs and asking his questions. 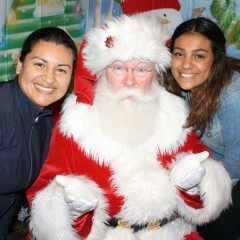 It was such an amazing experience and it’s all because of Santa True. 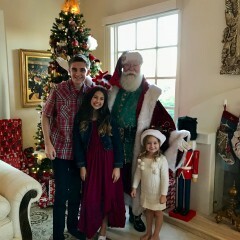 We were very blessed to have him spend Christmas Day with our family and look forward to having him back again next year. I highly recommend him. 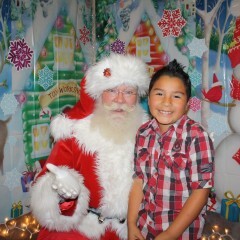 I’ve hired many Santa's in the past, but Santa True was by far the best! 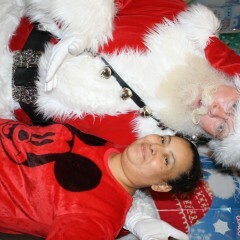 From his well appointed Santa attire, to his jolly laugh and entertaining and captivating persona, he’s the real deal. 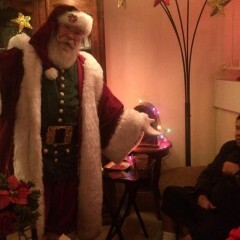 Grandkids were mesmerized and adults duly impressed! The kids were blown away, incredible experience for them and us. Thanks Michael for your hospitality and for sharing a rare moment. I know your son was a bit bewildered, but I hope you got some good photos! Merry Christmas! Santa True is the Best! 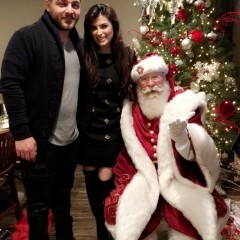 Santa True was all of our dreams come true and beyond! From the pre communication with his Elves and Mrs. Claus, to all their attention to detail learning about our family before our visit - this Santa team is a class act! Santa! 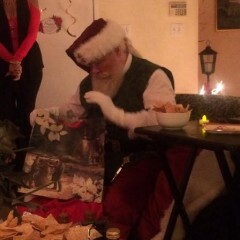 Santa - you have such a gift and we truly thank you for sharing it with us! 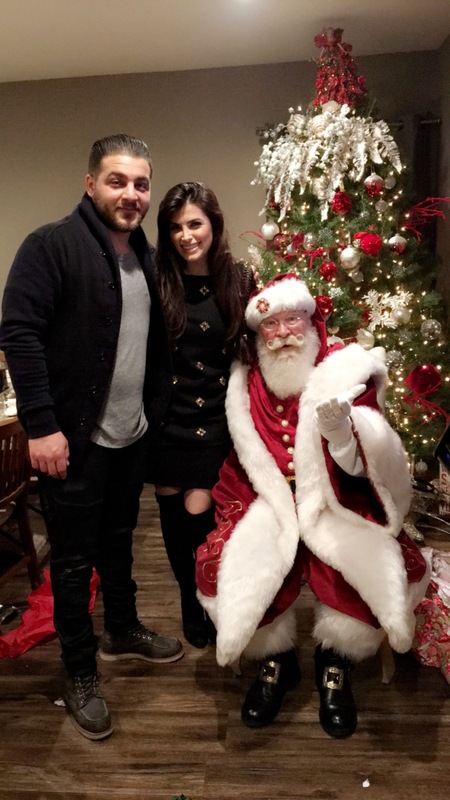 Your detailed outfit is just stunning and all of your Santa attributes are perfection! We loved your songs, story telling, learning real facts about Christmas history throughout the world, getting our very own Christmas Spider, your holiday rap, your cuddles and all the pictures we got with you that we will treasure! I have never hired a service like this and you really went so far above and beyond any expectation I could have ever imagined! 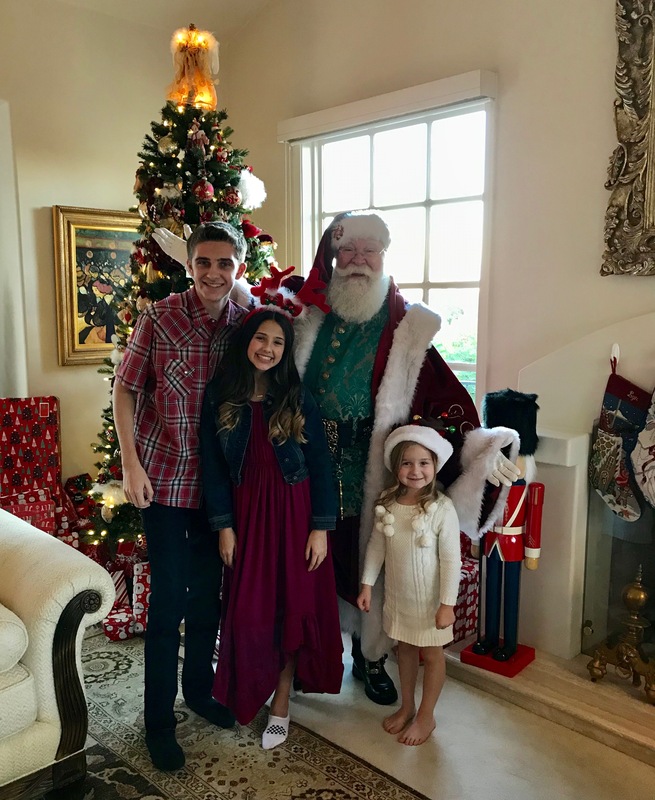 You have no idea how much Christmas spirit you brought to our family... kids of course but you left the adults in awe and that means so much to us! I wish you upon the world and wish every family could have a visit from you! Thank you for making our experience so special! Merry Christmas Santa! Santa was the best. Sweet, fun and so respectful. This is my second year hiring him and he never disappoints. Thank you, Santa. 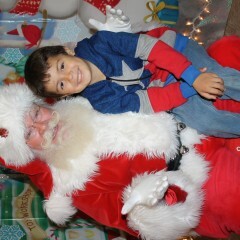 Santa True was spectacular! So friendly, looked great, and had so much energy through our whole event! Recommend 100%!! 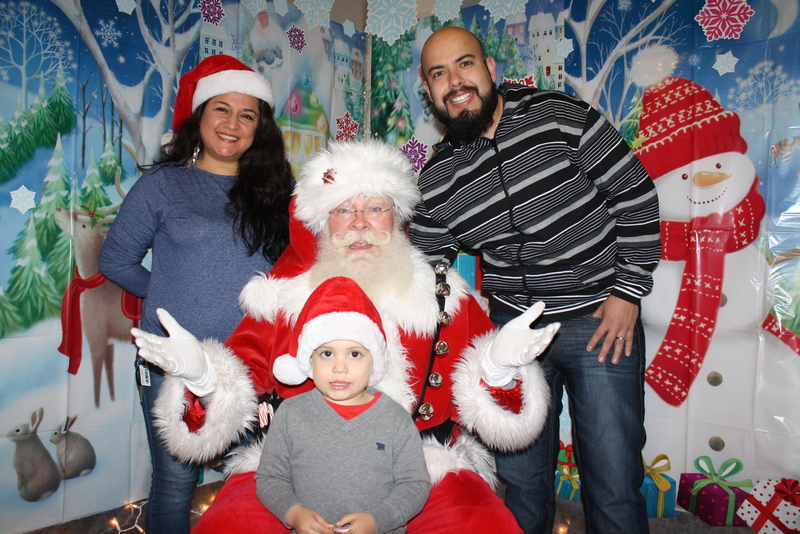 He made our holiday event come to life! 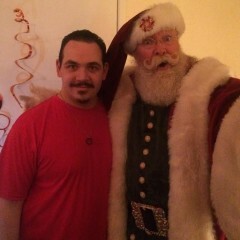 I am so glad we hired Santa True for our event! The kids and the parents were so happy! 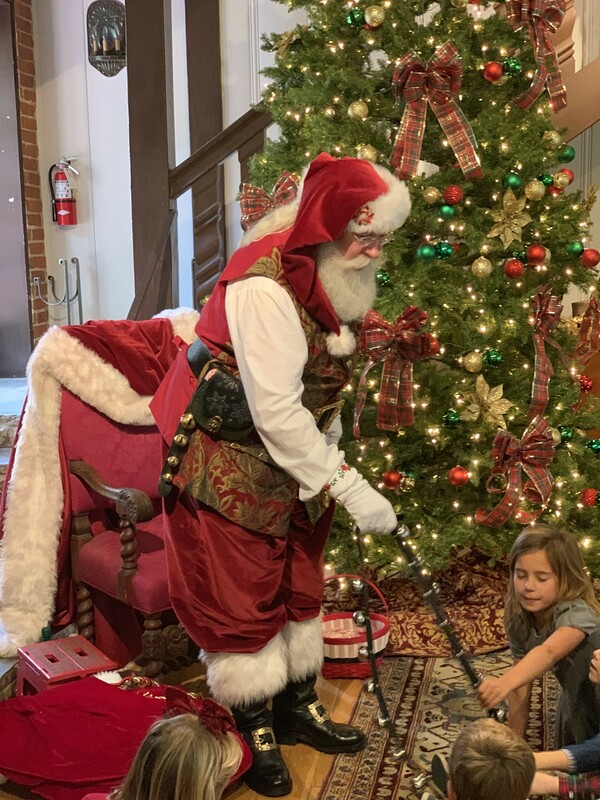 He is wonderful with everyone of all ages even the Grinches! An absolute professional. He also knows how to get the guests or crowd excited! 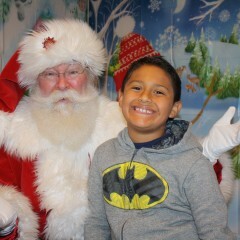 If I didn't know better I would think he might be the real Santa! 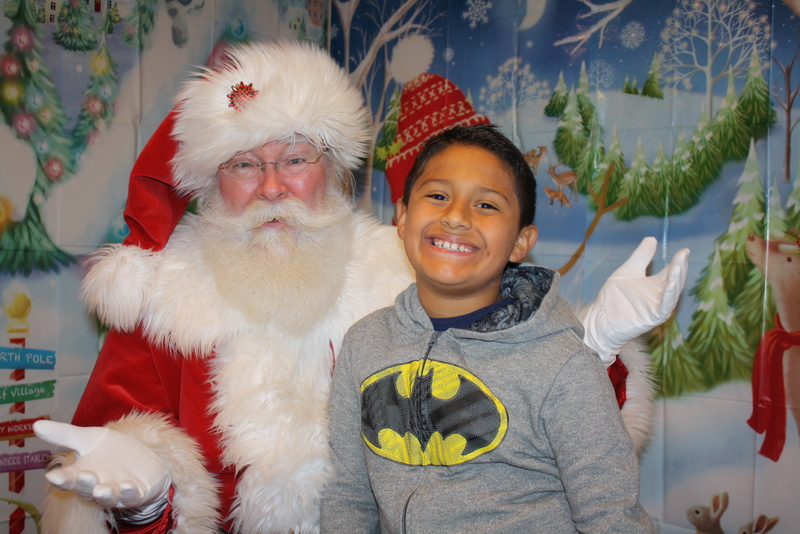 Project Access Family Resource Center at Pacific Point Apartments appreciates Santa True for donating his time for the second year as a rewarding way to give back to the community, making an immediate positive impact this holiday season. 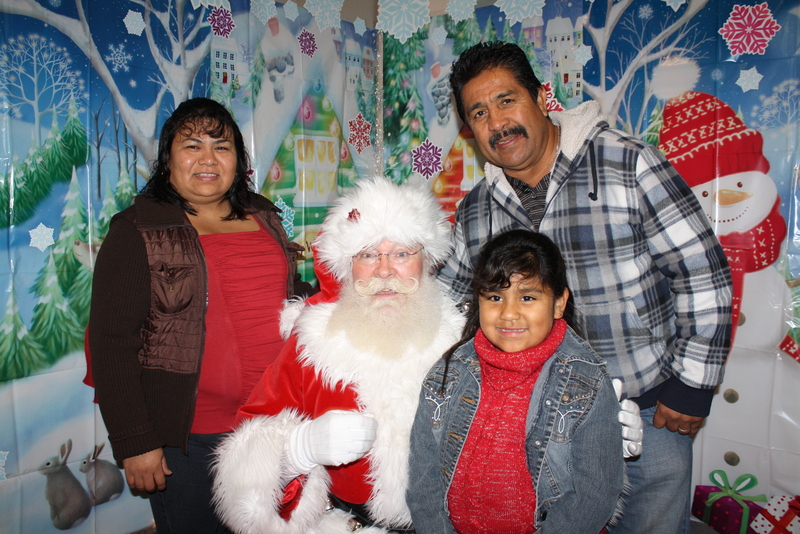 We are thankful to Santa True for finding time in his busy schedule to help create a memorable holiday experience for low-income families in Oxnard, California. Thank you for joining us in this effort to help families in need receive the experience of a lifetime! 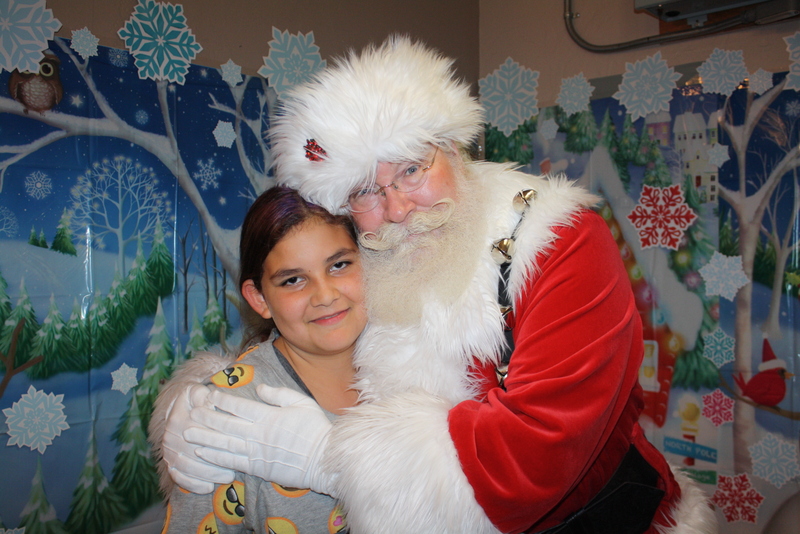 Santa True came for the second year to Project Access Family Resource Center at Pacific Point Apartments to deliver joy and holiday cheer to children and adults in our low-income community. 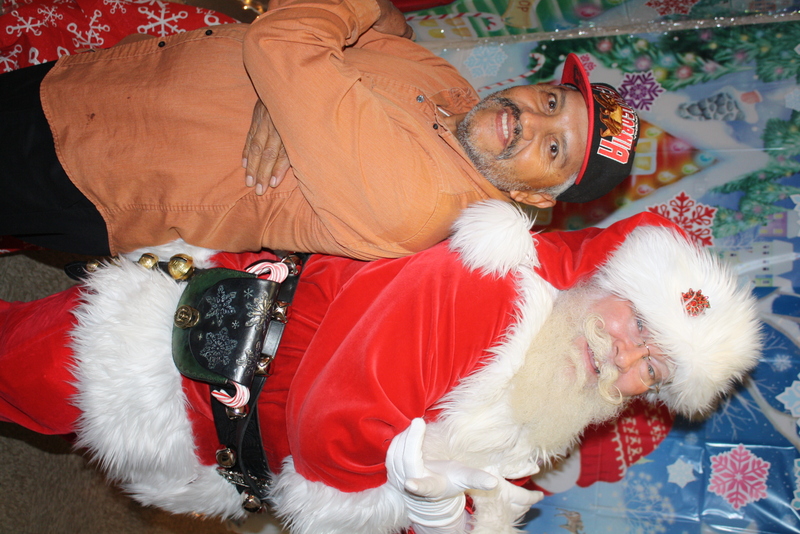 Project Access is grateful to Santa True for donating his time amidst the high demand of his quality and professional presence during the holiday season. Thank you for giving back to our community and creating memorable experiences! It is a joy to work with you and your crew. Let's go bigger next year! 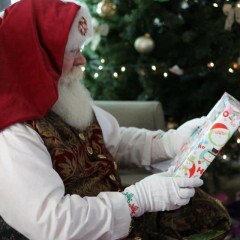 Santa true was so professional! Highly recommend! Thank you so kindly. Your children were darling! 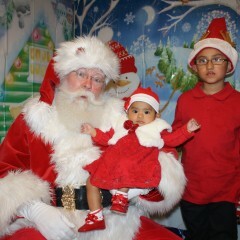 Santa True is truly Santa Claus! 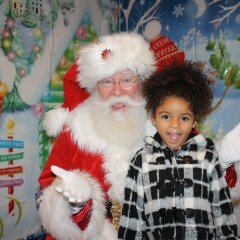 Santa True is the real McCoy! Santa True had everyone believing he was the real Santa. Kids and adults alike were completely impressed with his story-telling, songs and good cheer! 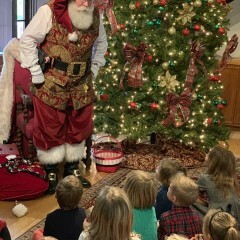 He had twenty kids completely entertained and in awe as he told his North Pole tales. 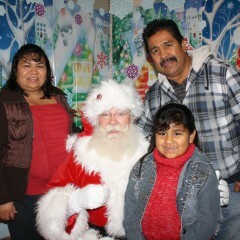 Parents said they too, were once again believers in Santa. 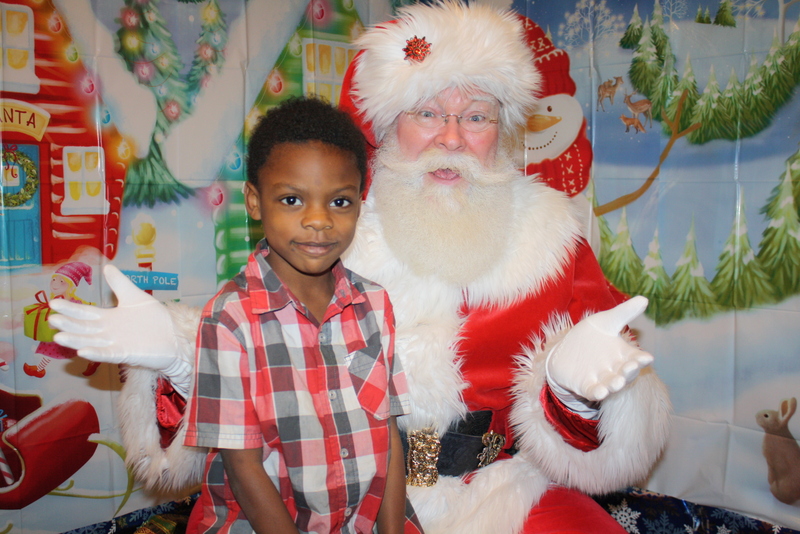 Santa True made our holiday party a truly memorable event for all! Thank you for a truly wonderful and enjoyable visit, I hope you have a merry and joyous holiday season! 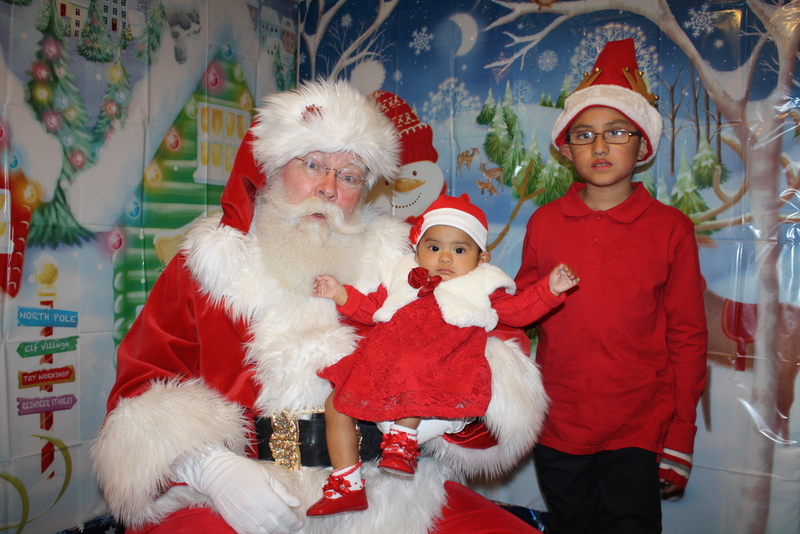 Santa True donated 1 hour pro-bono to truly spread the magic of the holidays at the non-profit organization site Project Access Family Resource Center at Pacific Point Apartments in Oxnard, California on Monday 12/5/16. 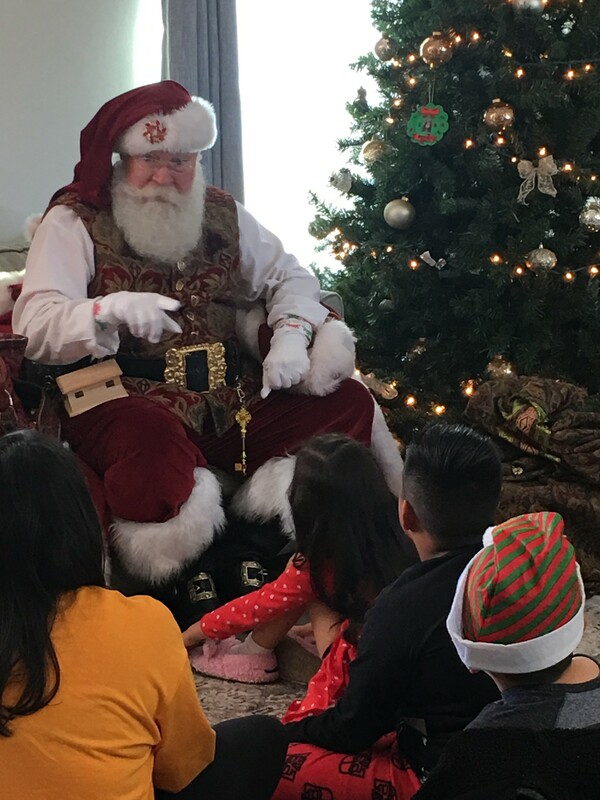 Santa True exceeded Project Access' staff expectations because he spent special time to speak with each child, adult and delivered a great experience for all. 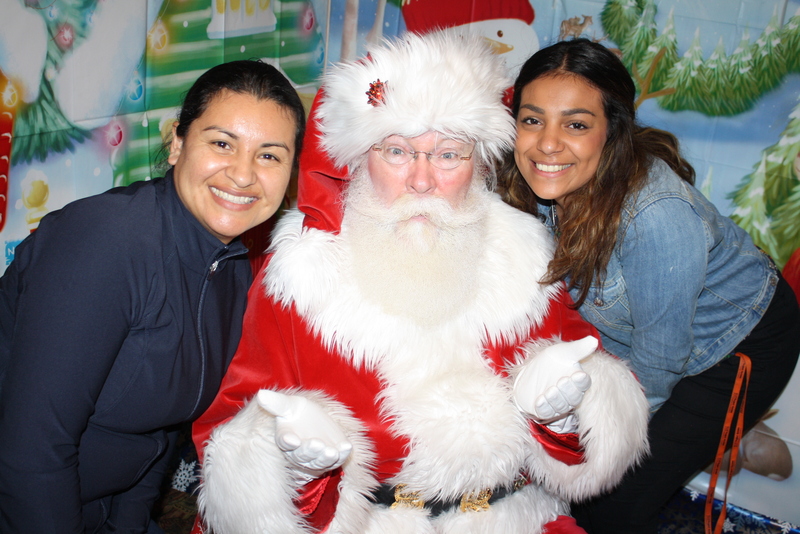 The teens and adults had a blast when Santa True posed for selfies! 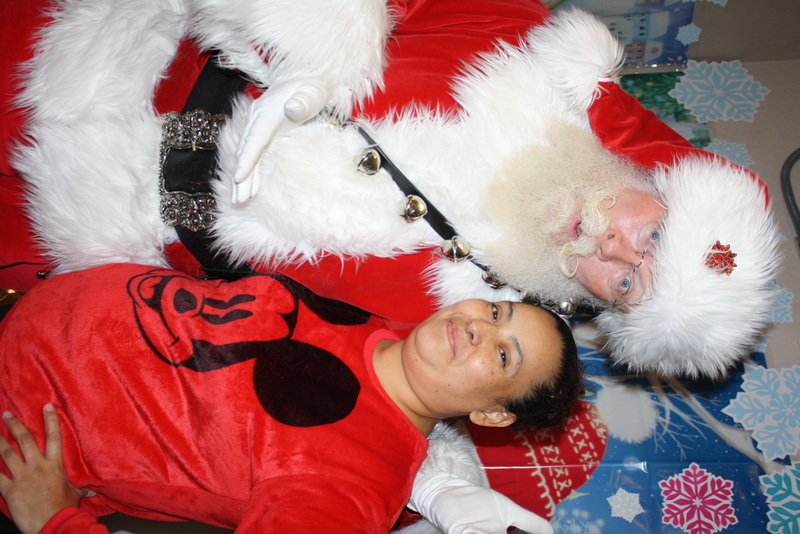 Project Access Family Resource Center at Pacific Point Apartments recommends Santa True to deliver the joy of the holidays to everyone! I was delighted and honored. You folks do awesome work, and I'm honored if I can help in any small way. Have a wonderful holiday season! 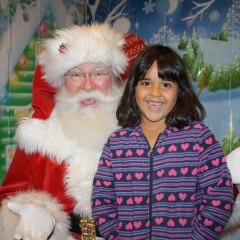 I am so happy I found Santa True! 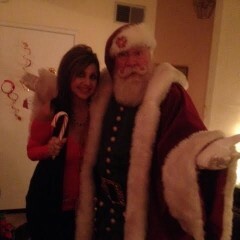 What a lovely Santa, he showed up and lit up the room with his presence! The kids loved him and so did the parents. 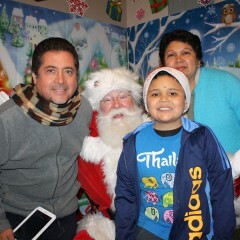 He looked great, he was funny and he was the most perfect Santa. It truly was a magical experience for the kids. We loved his stories, his songs, his humor and the way he managed the kids! 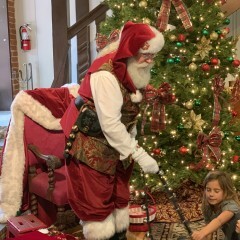 Thank you for keeping the magic alive for the kids Santa True! 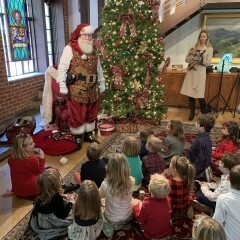 He was absolutely wonderful with our class of 20 preschool children. 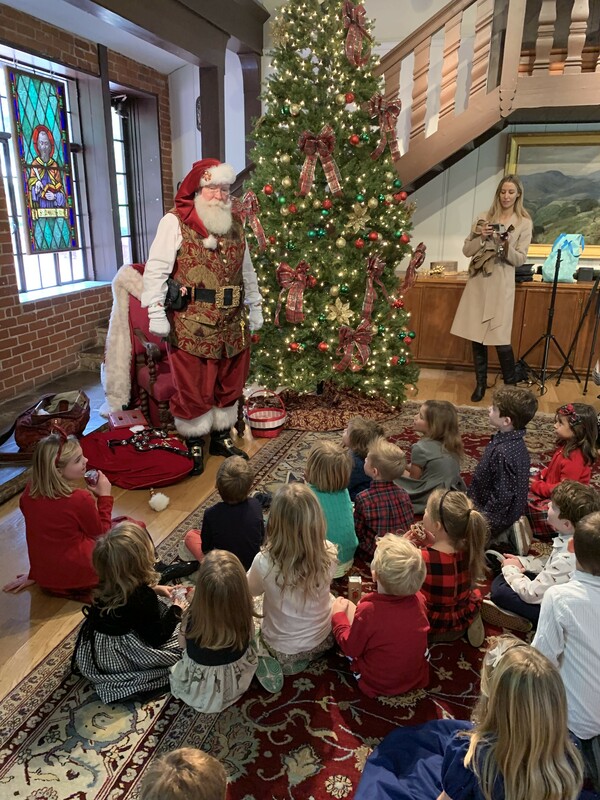 He made them laughed, listened to them intently, led them in songs, and told them things like Christmas is for giving not for receiving and that they needed to be good boys and girls. 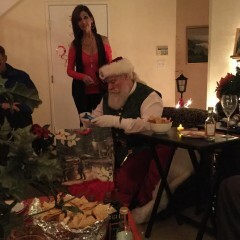 He explained how he traveled so quickly to so many homes, how many cookies he are etc. he totally looked the part as well. You couldn't get a better santa! I was amazed to overhear the attendees still talking about his appearance two days later. 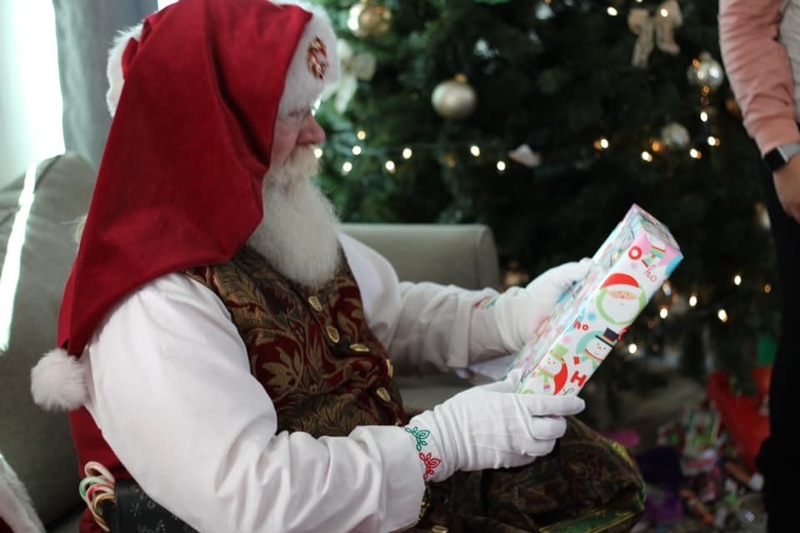 After seeing Santa True in action, I can see why the TV advertisers keep calling him for appearances as the 'authentic' Santa...he's that good! 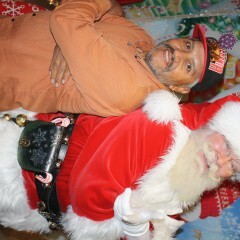 You can hire Santa True with complete confidence that you are in the hands of a True pro Santa. 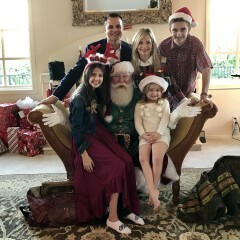 Santa True, truly made our Christmas Eve magical. 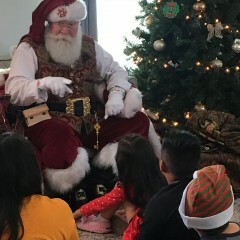 All of the adults and kids were mesmerized by how real he was! 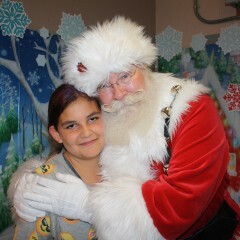 One of my daughters told her friend Santa stopped by our house! 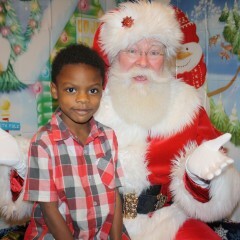 Again he was a very authentic Santa. 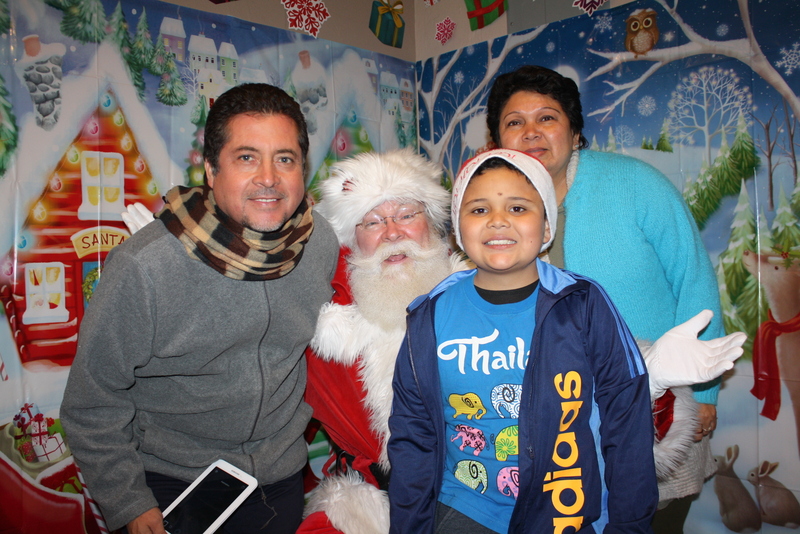 Having Santa True arrive on time and pass out gifts is something that I will never forget! 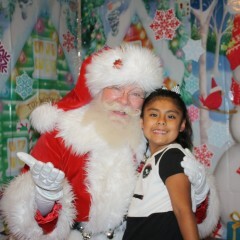 All of our guests posted their pictures on Facebook with Santa,wishing others a MerryChristmas! That is how I know much they all loved him. Thank you!!!!!! 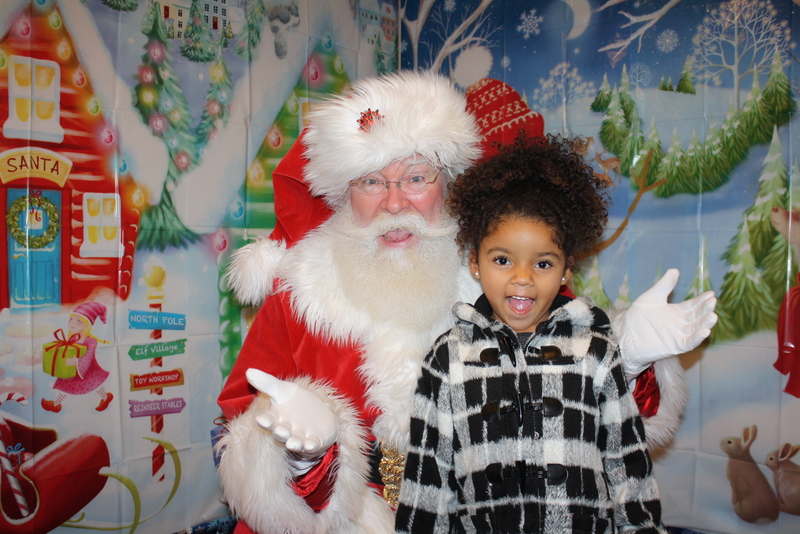 Thank you, your event was so much fun, and you truly keep the spirit of the season alive! And thanks for the great review. May your new year be filled with health, prosperity and fun! 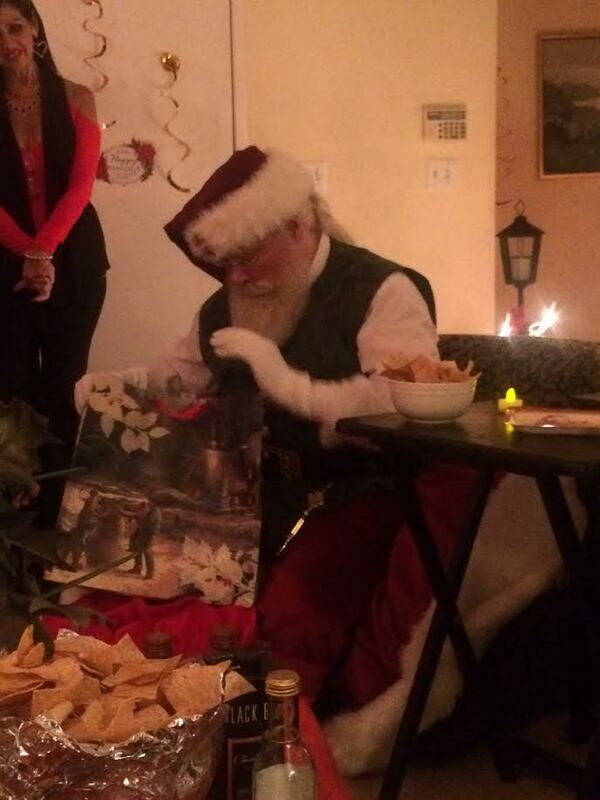 I have been planning events for years, he is by far the BEST Santa I have ever worked with. Professional, charming, warm, funny and considerate of the guests he is entertaining. His costume was beautiful and clean, his beard and mustache were awesome (and real). He also had a very professional, polite assistant. 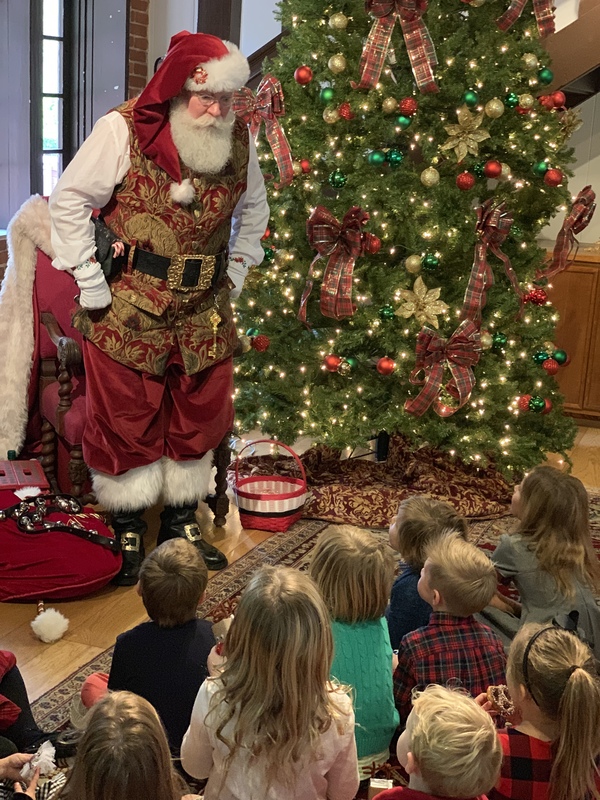 This Santa takes a lot of pride in his craft and it really shows, it was appreciated by all of our guests, seniors, families and children; they couldn't stop talking about him! I would highly recommend him for your event! Many thanks! Ms. W. makes a great Elf, and the staff and clients at this facility were amazingly kind and fun! Have a great holiday season! 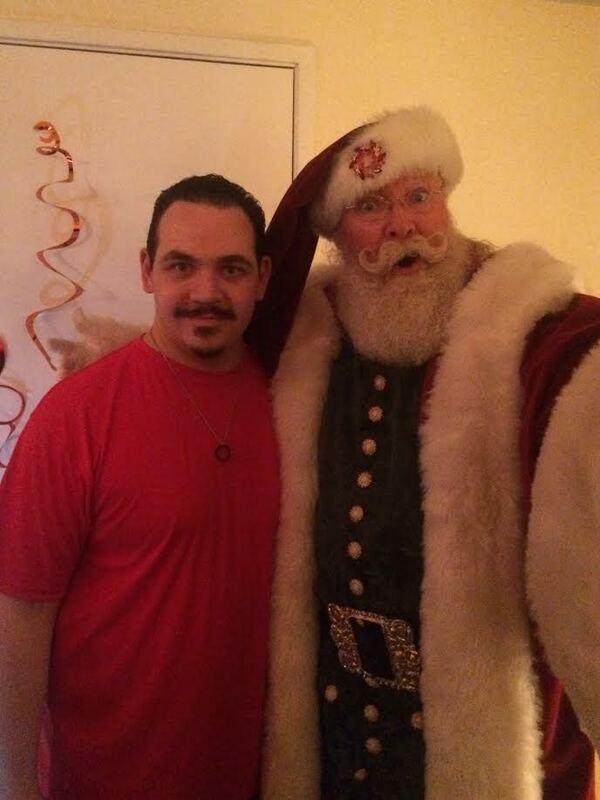 Santa True loves meeting folks and making connections, big or small, Granny or baby, or even 300 pound bikers. I am great at helping make photos tell a story. I will give up my chair for a scared child and just peek around it, if need be, or go back-to-back with a tough guy teen. I love to sing and have songs for young and old alike, from many times and cultures. I do great story readings. 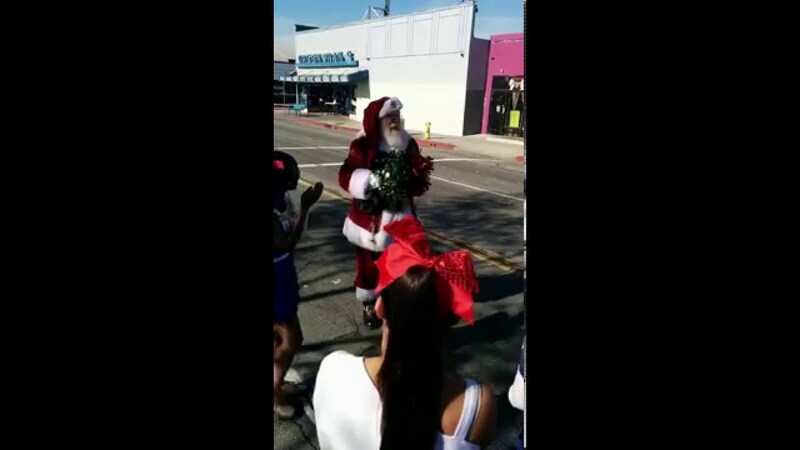 You've not heard "The Night Before Christmas" till you've heard it from Santa True. I work with my clients to head off potential issues and suggest ways to have even MORE fun. I also have a wide collection of contacts for things like Reindeer, Elves, Photographers, and more. I have hand outs, check lists, photos, and suggestions you can use to help promote your event. I have over 30 years of professional storytelling experience, and bringing characters to life is what I love. 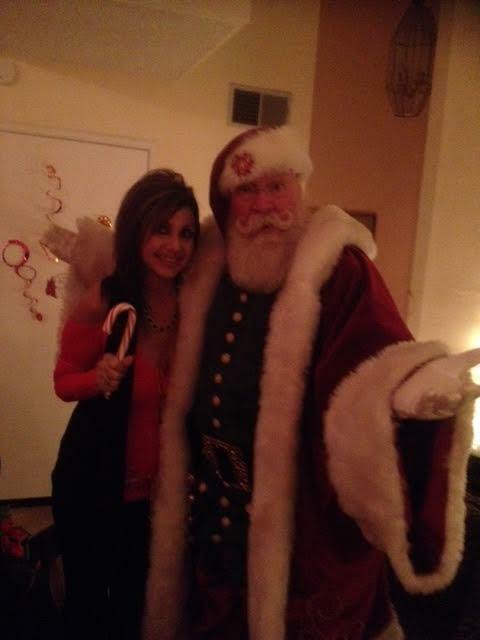 In fact, I am a professional Christmas Performing Instructor! I am a Santa Lore master. And I do ongoing research into the history of Christmas, St. Nicholas, and how Santa Claus has came to be the magical elf he is today. This helps me bring him to life in a way that few can. I also believe strongly in the power of love, and the ideals of Christmas, Peace, Love, Generosity, Equality, Inspiration, Playfulness, and Caring. I believe that Christmas is for the kids in all of us. I have stories that were created by me and told in the first person, or researched by yours truly. 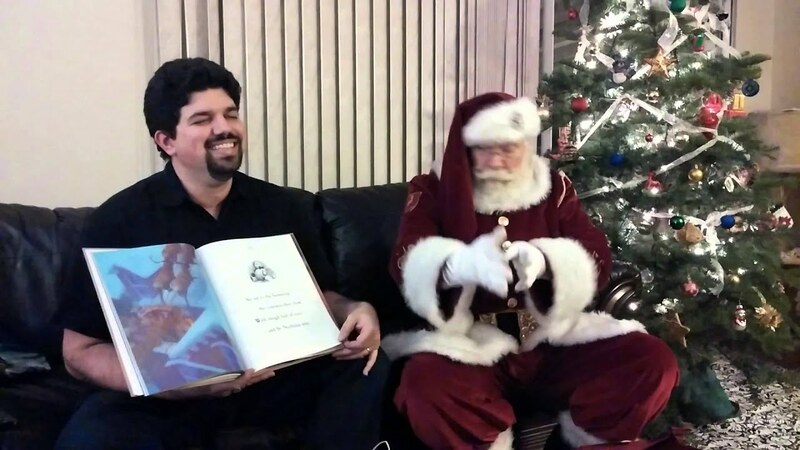 Kids love my "Raymond, the Wanna-Be Rein-Bear" and every year features a brand new story. I have tons of interesting lore and trivia for the adults. 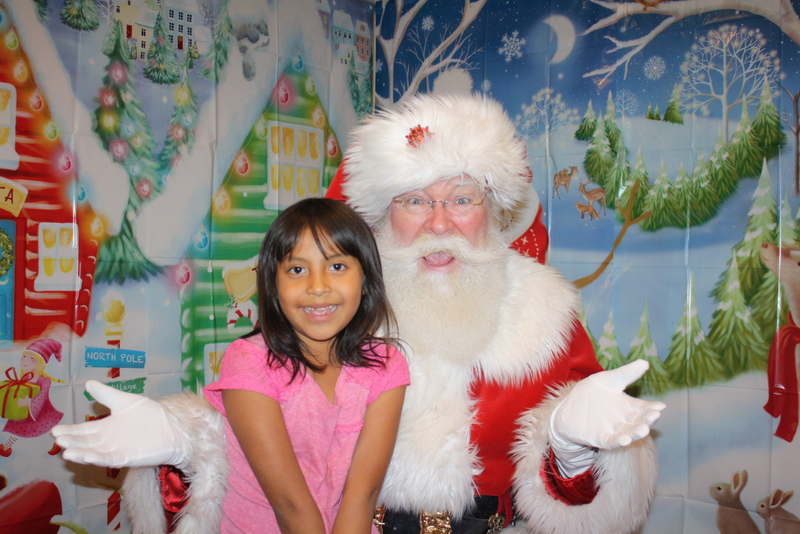 During the Christmas season, I work hard to make a difference, to help where I can, and do pro-bono events as well. 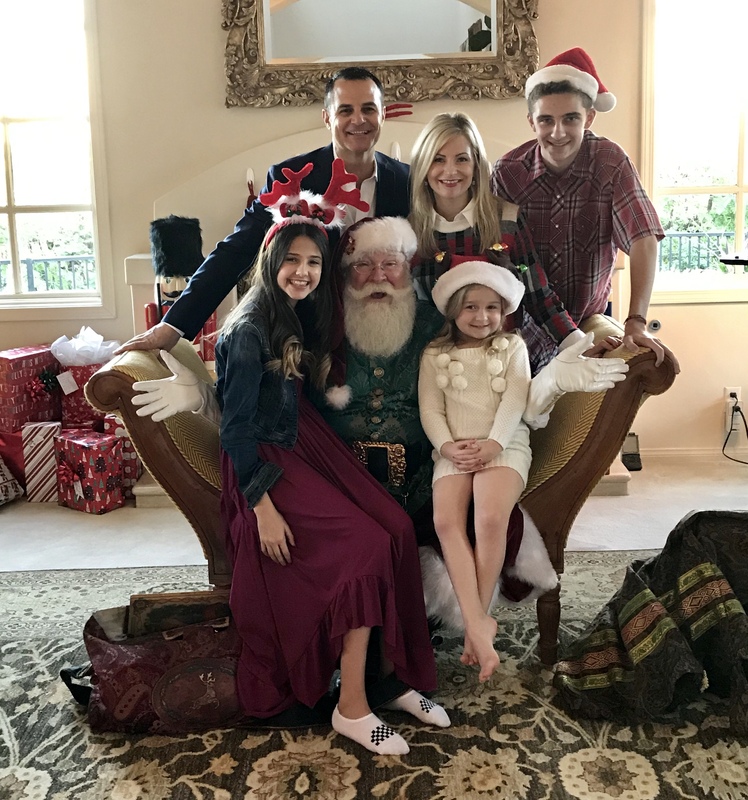 My clients have included: Commercials for Royal Caribbean, Michaels, 99cent Story, Stage, The Voice by NBC, The LA Lakers, the Clippers, the Four Seasons, Dave and Busters, Squaw Valley, and of course, corporate, resort, home visits, and special events. And soon to be featured on a National TV Series! Please reach out and contact me if you have any questions! 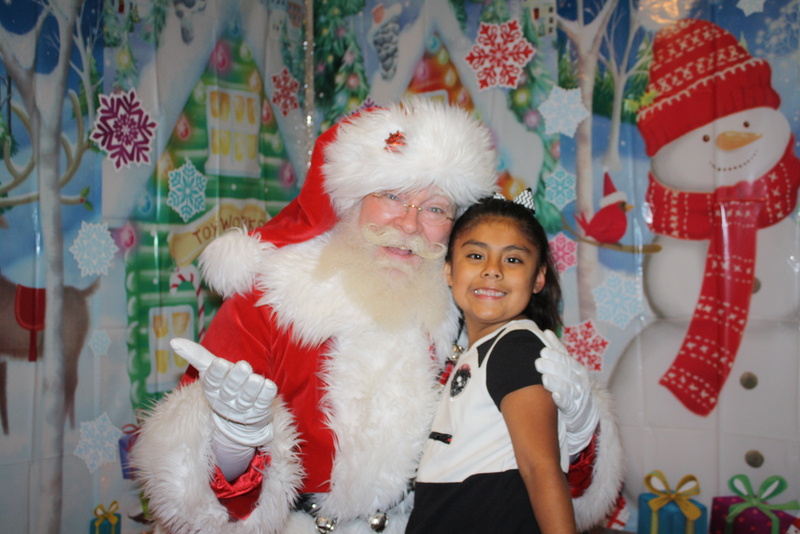 During the event for any professional photography taken, the photographer needs to make certain both of Santa’s hands are visible in the picture and Santa is smiling and looks groomed. The chair for Santa needs to be straight backed and sturdy. 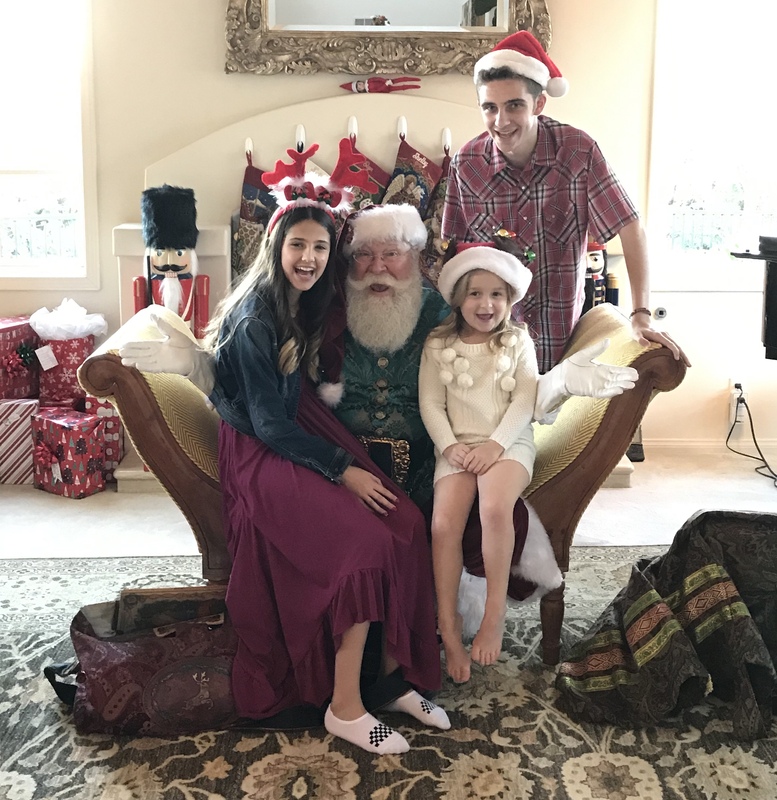 It is best to place any Santa chair away from large windows or sliding glass doors (because of flash glare) and away from any fireplace. 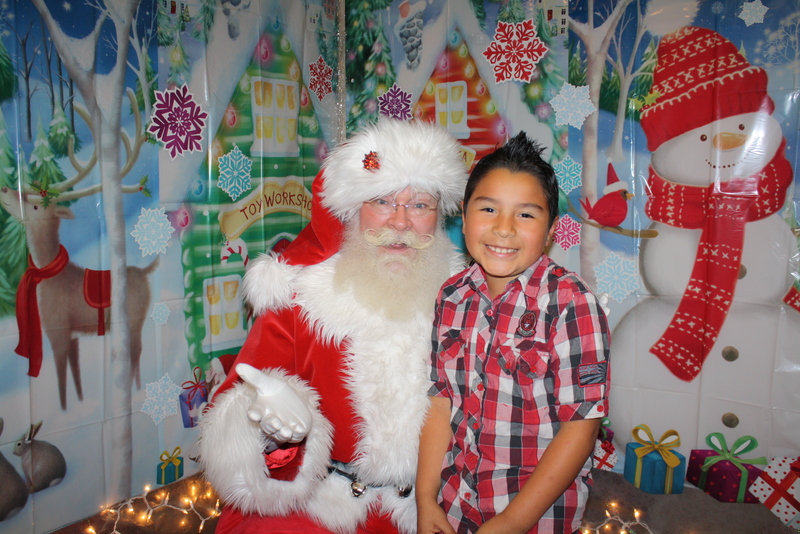 For large, outdoor events, if you need a Santa Chair to be provided, we can add that to the contract. During busy periods, it is advisable to have one or more helpers (elves) to coordinate lines and keep things organized. At all times when there are minors present, there should be at least one or more adults present, in addition to the parents. For very large events, crowd ropes and distractions are handy if there are really long lines. 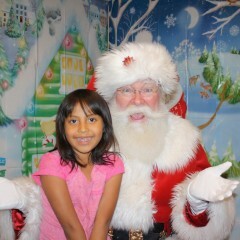 In the event that Santa needs to go and feed the reindeer (take a restroom break etc. ), it is very important that this take place in an off-stage location, provided by/made accessible by the client. If you want some entertainment (storytelling, singing, etc.) please let Santa know in advance how long that portion should last.